Winter Storm Brutus brought a welcome sight to ski areas over Veteran's Day Weekend: Snow, and in some places, lots of it. 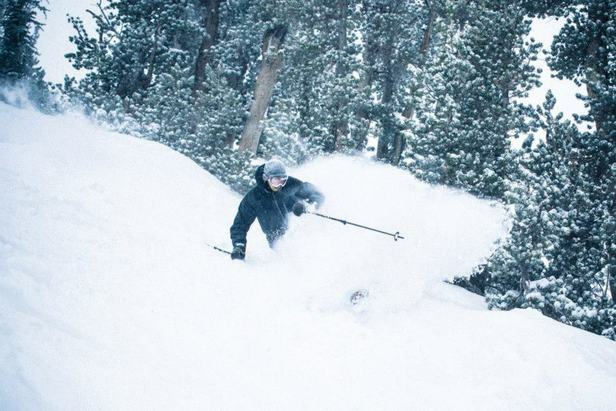 Snowbird received so much snow, 50'+, that they can now open early on Thursday Nov. 17. Skiers and riders from Mammoth Mountain to Arapahoe Basin got to have their first storm days of the season. Hopefully this is a sign of things to come in 2012/2013.